J-Novel Club Forums | Is the illustrator an element that can sell LNs to you? So, while covers do affect my judgement, I don't care much about illustrator or insert illustrations. I only care about the cover artwork not the insert work but there are certain artists who have consistently breathtaking line-up of covers like VOFAN or Loundraw. A picture is worth a thousand words, even if the illustrator is not the author I will judge every single book I am thinking about reading based on the cover. And although I don’t follow LN illustrators religiously, I have said in the past that their are certain LNs I want licensed solely to obtain a particular artist’s illustrations. Illustrators such as Mda Starou, and Hisasi, amongst many others. I don't get sold on an artist's name, but imagery I can be. My feeling is, if you paid someone to put effort into that cover, and it looks great, I have higher expectations for the story. If the cover is bland or just plain nothingness, I have basically zero expectation for the story. This doesn't always pan out of course, some great literary classics have terrible covers, but when I'm looking at light novel light novels specifically, the higher quality of the art (subjectively speaking) the more likely I am to anticipate the story is of that quality enough that the publisher or independent writer felt the need to get a good artist. I haven't made my journey through the English Light Novel inspired scene yet, but this is where that is most drastically apparent. Some of those covers look great and the author clearly commissioned the art, while others look like the author has as much experience as me drawing and they just slapped them together quickly to get a buck. I'm not trying the latter, but the former I may give a look to (and will at least Tweet about them). If it's a polished looking turd, I wouldn't know, but I'd rather take a chance on that than something that already looks bad just from the cover alone. So, I guess you care more about the covers artwork like me than actually checking some works cuz they got insert artwork by an illustrator u like @Rahul-Balaggan above. . I chose the covers maybe option, but it is more that the cover art might grab my attention & make me read a blurb if the title itself failed to grab my attention. Even just to add, some illustrators have great work if you just look at an individual series, but then when you look at two series next to each other, you notice too many similarities to the point where either the characters look the exact same or the positioning / coloring looks identical, almost by the numbers sometimes. 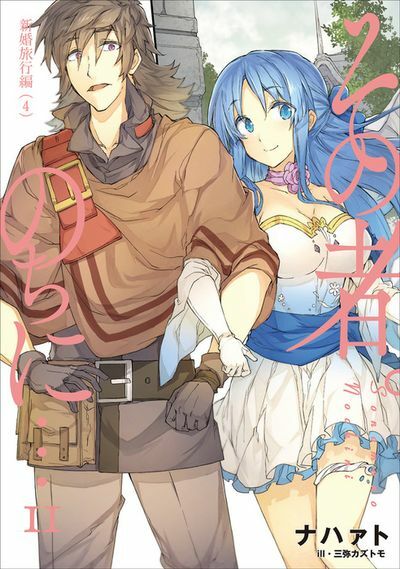 While the artist isn't bad, in fact his stuff is always nice to look at and sometimes very creative, but Grimgar's artist in particular kind of has a tough time getting away from character designs that look like Merry, Yume, Haruhiro, and Kuzaku in different series. And I just saw this by another illustrator today. They both kind of evoke a similar look, similar main character look, similar coloring style, which makes me think a similar theme, but they're almost too similar. If one of them is a spin-off, then that's cool, otherwise, too samey to me. 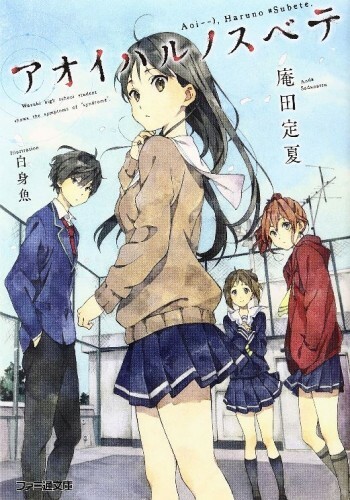 Well, Shiromizakana/Yukiko Horiguchi, to some extent has a few characters that look similar to her other stuff especially K-ON's Mio (not her original design tho) but each cover of hers has different feel or vibe depending on the story, at least. Which reminds me that Akio Watanabe's designs ain't changing either (and it seems he's haunted by Monogatari's designs, remember his designs for Fruit of Grisaia were uncannily similar to Monogatari. I mean, whatever you can do to make your work stand out, I'm cool with. Just putting characters in different places on the cover helps, or changing up the coloring / emotion of it. They can catch an eye, but its the R15 or R18 tag that sells it for me. @terrence I think you can tell the difference between a good artist/illustrator vs a great one based just on how different their art is (even if they have their own style). If an illustrator only makes the same characters in different stories then I would say that speaks to their skill level. The illustrator can hook me into buying volume 1 of something (provided the title / plot synopsis grab my interest), but that's it. The author's writing is what's gonna keep me coming back for more. 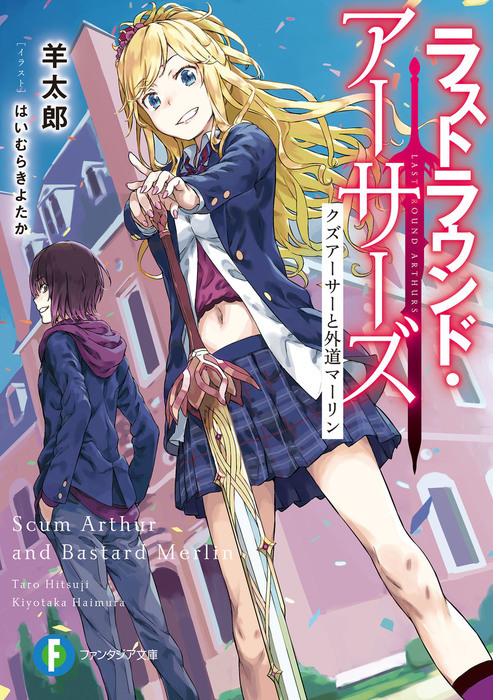 Example: I love Kiyotaka Haimura's illustrations, so I'll be buying the first volume of Last Round Arthurs. If I end up not liking the series enough to buy more books, that's fine by me. That cover art will still be nice to look at. The art doesn't get me to start reading a novel, but the interior illustrations can enhance the story and make me want to keep reading the series. Done well it's spice that adds to the flavor of the words. Gotta say it's a 100% YES for me. 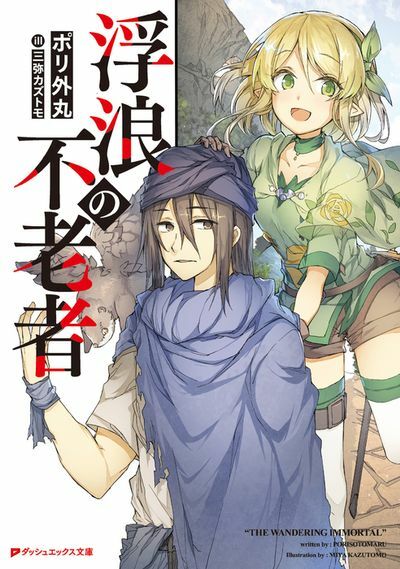 If the cover is done by an illustrator I like, I would definitely pick up at least the first volume to check it out. From there on it's about how good the book actually is, if I don't end up liking it, I'll just check for the illustrations of later volumes and that's it. Illustrator is minor for me. I care more about the story itself. I voted "yes" but it's not an absolute. If the story doesn't interest me at all, it doesn't matter how appealing the cover/illustrations might be, and on the flip side, if the story interests me a lot, I'm not going to mind if the illustrations aren't the best. It's in that middle ground, where I'm kind of interested in the story but a bit hesitant on blind-buying it, where good illustrations can push a title over the line. That said, with JNC prepubs I don't really need to blind-buy anything so illustrations don't really matter as much there. They might factor into whether I double-dip on physical editions, though. It's not enough to keep me on a boring story, but it's important in the "discover" phase. There are times when I check out a story after seeing its illustration on danbooru.